 Volunteer | Live & Learn Centre Inc.
Live & Learn is always looking for passionate volunteers who want to make a difference in the lives of people with disabilities. These volunteers play a vital role in ensuring the success of the Live & Learn programs and creating a memorable experience for our participants. Through our volunteer program you will meet new people, learn new skills, and work with many inspiring individuals. The Live & Learn Center has many unique opportunities for you, such as guiding field trips, planning events, running daily programs, assisting with office administration or GiftABLE events. Our primary goal is to encourage and empower individuals with disabilities to reach their full potential — and our volunteers play a major role in this! Give the gift of your time and effort, and discover the benefits of volunteering at the Live & Learn Centre. Each month, the Live & Learn participants will assist us in creating a bio of one of our Volunteers. Check our blog for the latest volunteers bios!